On receiving my NYSC posting letter, I headed for the ancient city of Kano. 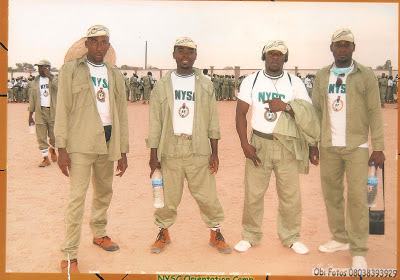 This was not the best of times for people to want to go to the Northern part of Nigeria for the Youth Service because of the incessant crisis that did not spare Corpers. But at this time (2008), there was relative calm. I was among the earliest Corpers who arrived at the ‘Karaye Kusala Dam’ camp. Believe me, the heat was intense! Heat or no heat, the mission to serve fatherland must be completed. How good it felt to come in contact with some of my school mates from the University of Nigeria, Nsukka. We kept one another company throughout the registration and camp period. For me, camp was just like school days except for the different environment. I choose to remember our colourless ‘Campfire Night’. The campfire which was supposed to be the key element of the event was ‘missing’. “The villagers would not accept a campfire”, we were told. And since every man wanted peace, we obeyed and had a quiet ‘Night vigil’ instead. Camp over, I embarked on the second phase of travel to Government Secondary School, Daho, my place of primary assignment. Daho was a remote town in Abasu Local Government Area of Kano State; a journey that took almost five hours from the camp. We were lucky to have two female Corpers go with us so that they could take care of cooking, but am sure that they would have rejected the posting to Daho if they had a choice. On arrival at the all-boys school, we met with the teachers who received us well. 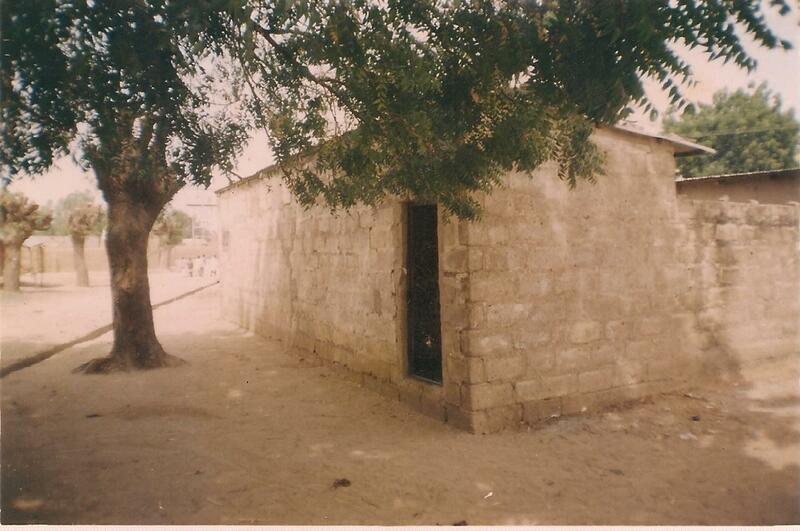 The Corpers’ Lodge was just a place to manage because their houses are not like ours down south. I became friends with Mallam Hadi, my neighbour who was kind enough to give a piece of land for planting some food crops. Water was not a problem because our residence was just beside a dam. 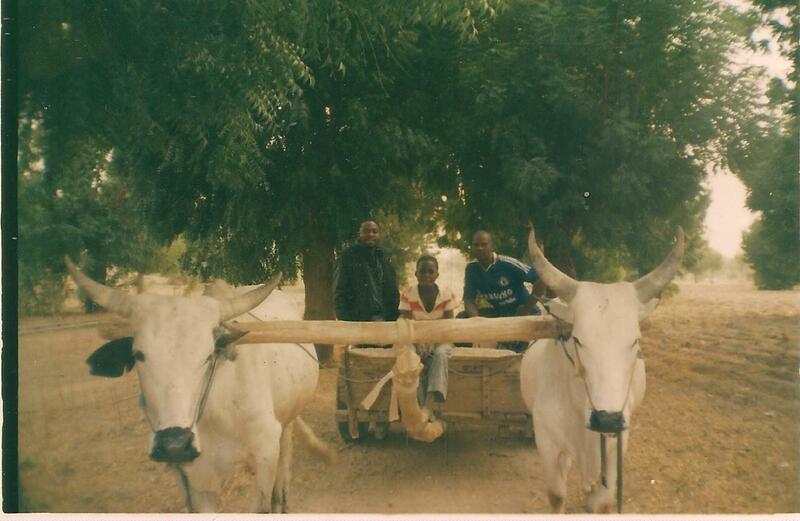 Before long, I noticed that it was the men who did all the outdoor chores; going to market and going to farm. The very old women and little girls could also be seen going about some work, but never the young girls. Theirs was an entirely different culture from where I was coming from, so I observed and learned to live with them. There were no places of relaxation, but for the engaging football sessions we had with the Policemen serving there. 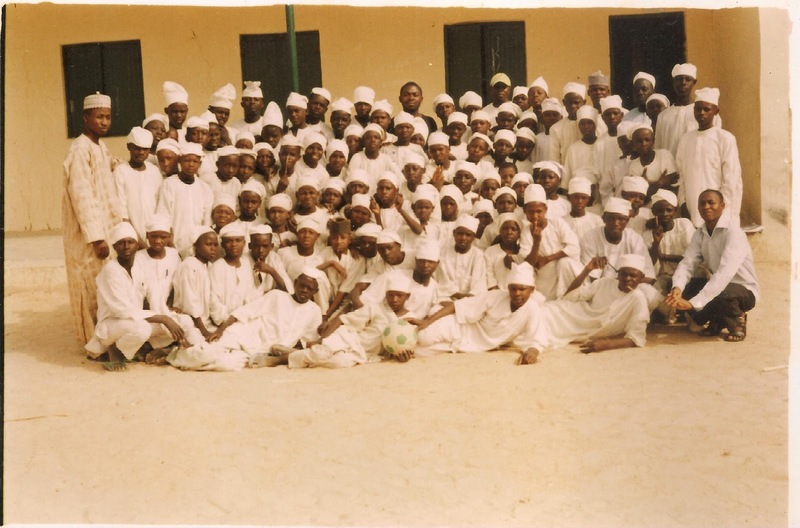 At other times, I visited my fellow Corpers in Kano town or attended my computer lessons. 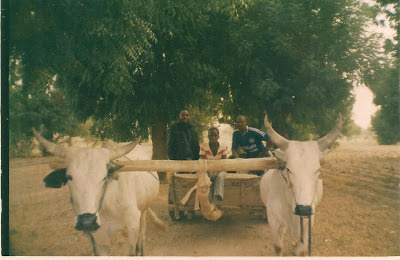 On days when we collected our ‘alawi’ we preferred to go to the bank in Dutse, the capital city of Jigawa State, since it was closer to us than going to Kano City. Communicating to the boys in English Language at school was not easy, but I remember Zaharadeen and his friend. Both boys were very brilliant and homely. I hope they continued in that light. Generally, the community had large families and a number of them were poor because they engaged in subsistence farming. I however was shocked when after six months of peaceful stay in Kano, the city was trying to experience an overflow of a crisis that originally started in Bauchi State. The best we could do was to keep in contact through our mobile phones. It was dangerous for Corpers to move about even as we planned a mass movement to our colleagues who were residing inside the Army barracks. When the crisis continued the following day, I decided to do a ‘litmus’ test with Mallam Hadi. I wanted to know if he could guarantee our safety with him should we be caught in the crisis. My eyes widened when he answered in Pidgin English Language that “Em, em, you see, me I go join my buroda to fight o if trouble come.” He did not pretend about rising up against us should it get to that, for the fact that we had been ‘friends’. Thank God that the crisis stopped and we didn’t have to look for a way of escape. But the remaining time of our service year meant staying closer and knowing where each person was. Alhaji Megida kachako! Nice man. He was the school’s principal. 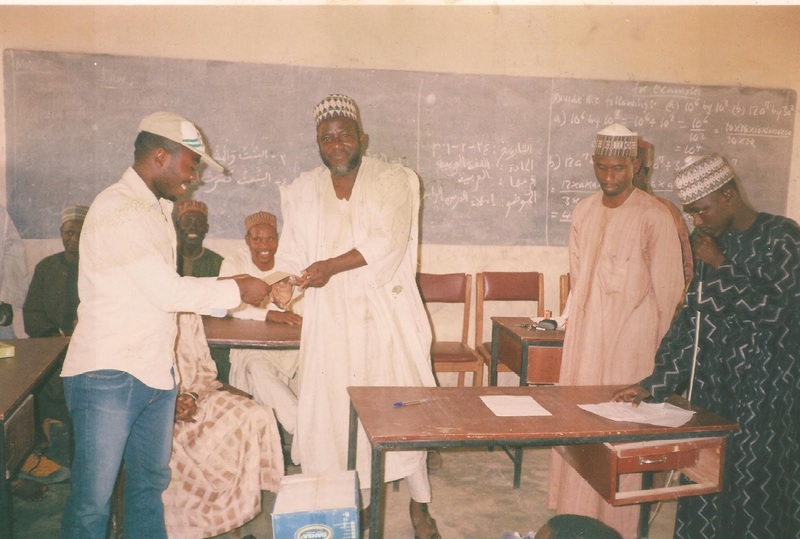 He was glad to have the Corpers teach the children, and on passing out of the programme he gave me a clock, a certificate and an envelope. But the content of the envelope is entirely my business!